Should I Get My South Jersey Home Tested For Mold? 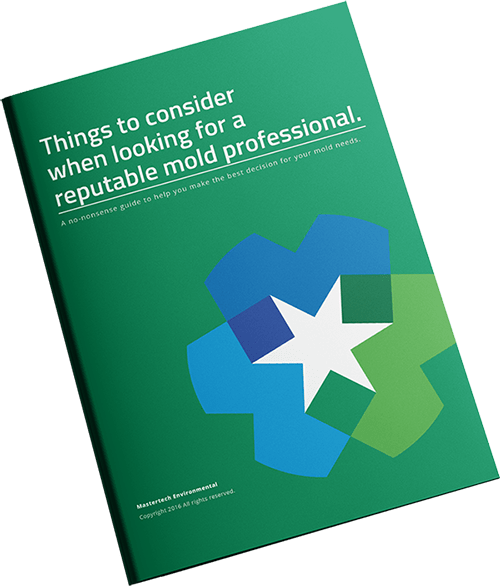 Do I Have A Mold Problem In My New Jersey Home? Do I Have Mold In My South Jersey Home?